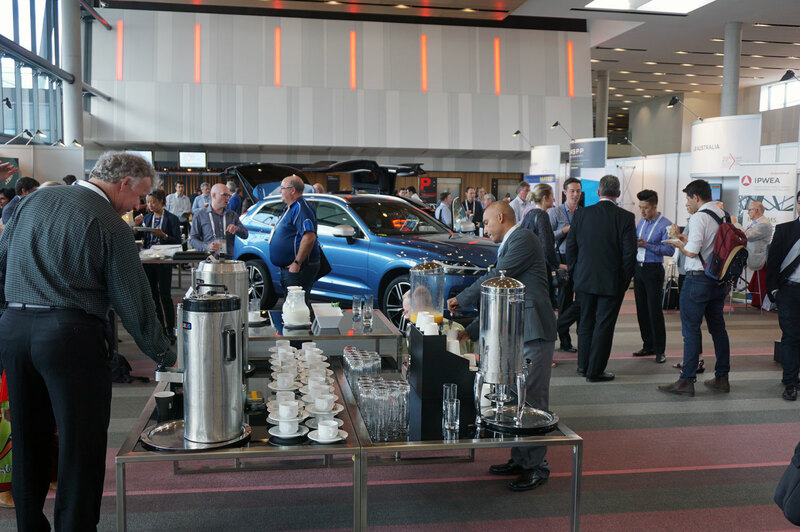 The 28th edition of the Australian Road Research Board (ARRB) International Conference took place in Brisbane, Australia. 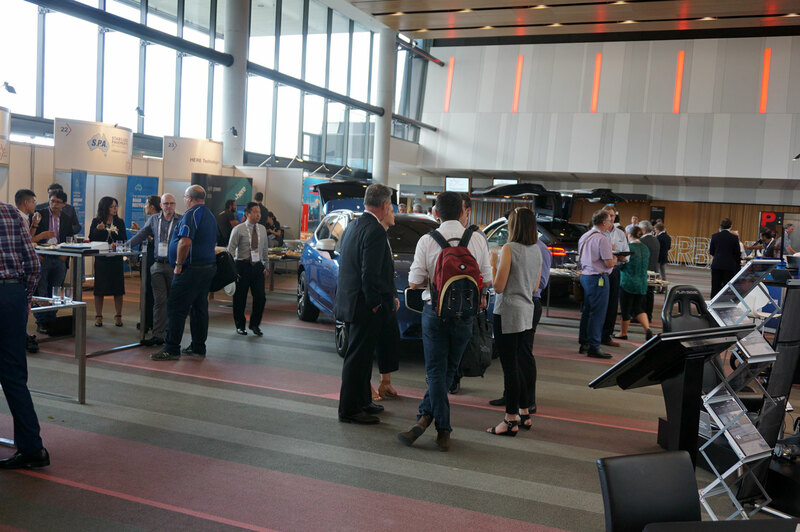 Over 300 researchers, practitioners, academia and industry leaders have joined us in discussing the latest road traffic innovations. 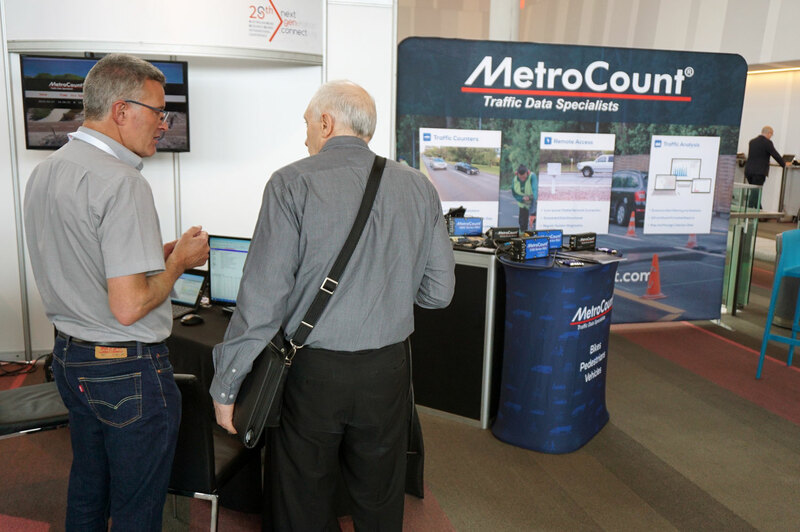 The 4-day program included presentations focusing on themes such as intelligent roads, future asset management, disruptive technologies, platforms and services, smart journeys and the human factors of transport. 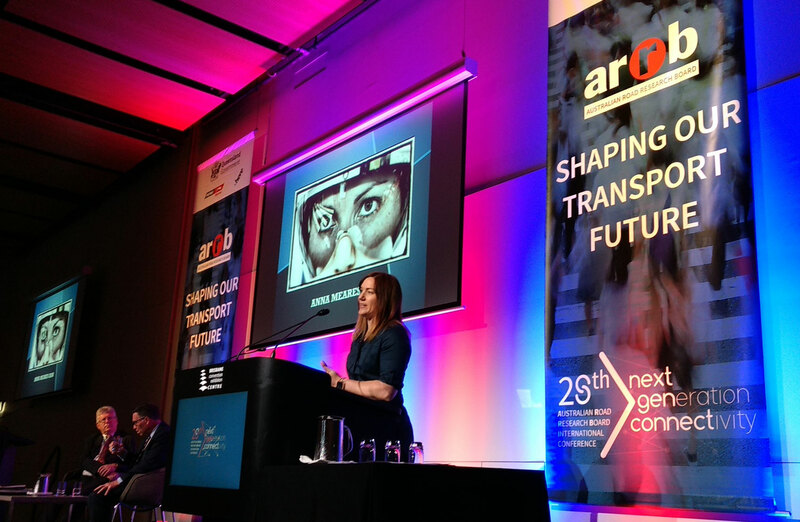 Great emphasis was placed on how all these areas will integrate with the Safe System principles. 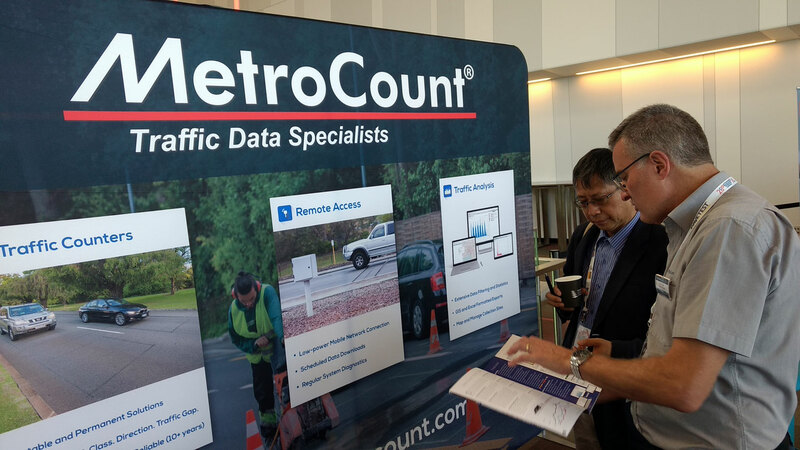 This event was a great opportunity for us to reconnect with old friends and meet other traffic research enthusiasts. 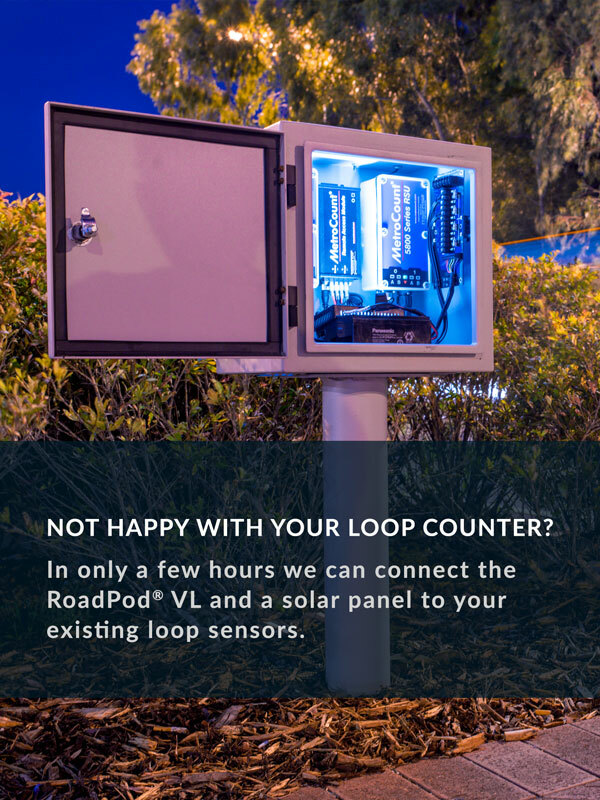 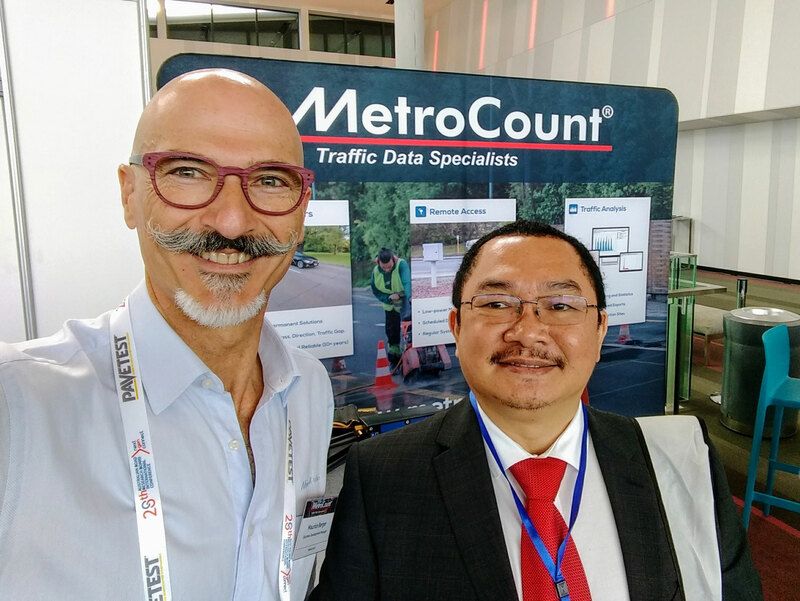 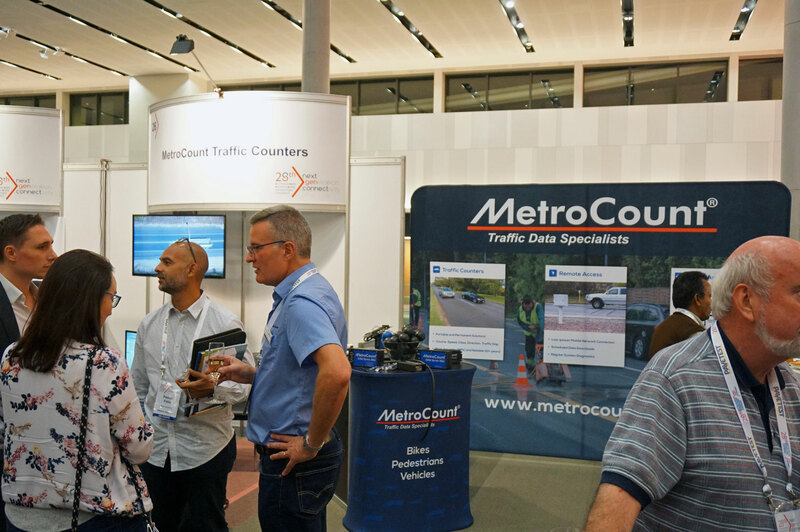 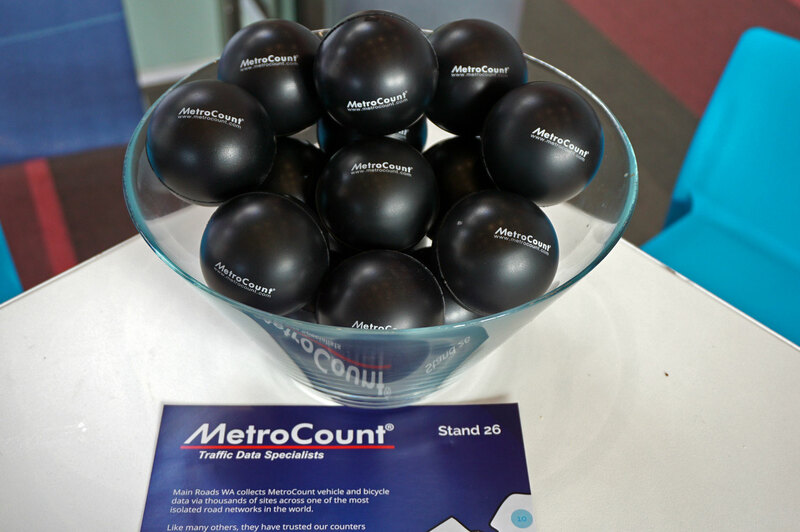 With road safety and data collection being the top concerns, the MetroCount booth was always busy. 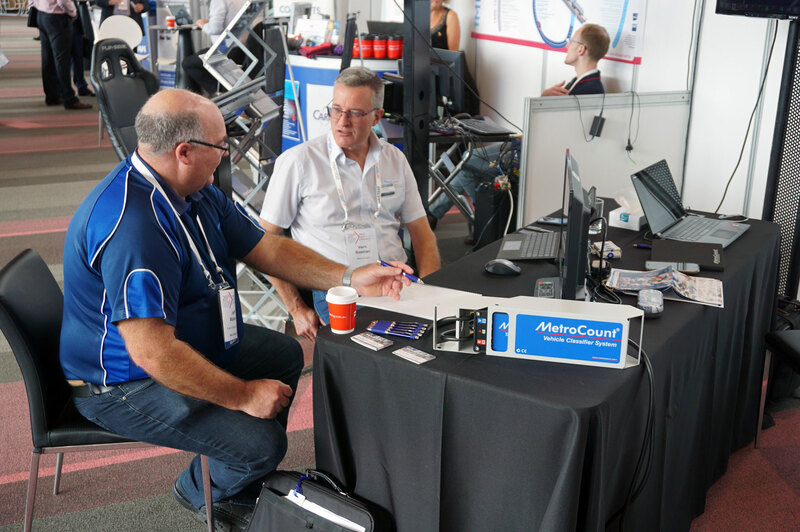 Our General Manager (Vern Bastian) and Business Development Manager (Maurice Berger) really enjoyed their time in Brisbane, discussing our imminent R&D developments and the established range of vehicles, bicycles and pedestrian counters.